Don’t feed the bears, but do feed yourself from your very own garden or small farm at Bear Creek Farms. 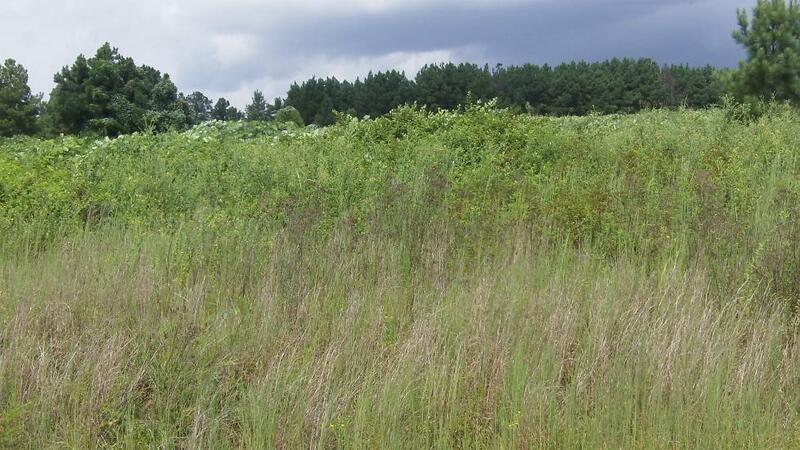 These small land parcels are located very close to Jackson Lake on the northwestern edge of Jasper County, GA. A beautiful location near the lake allows you easy access to a variety of water activities in a peaceful community. Bear Creek is tucked away in nature, but if the city is calling, Atlanta is only about an hour to the northwest. Various towns are easily accessible via I-75 to the north and south or I-20 to the west. There are over a hundred properties to choose from all around one or two acres in size. 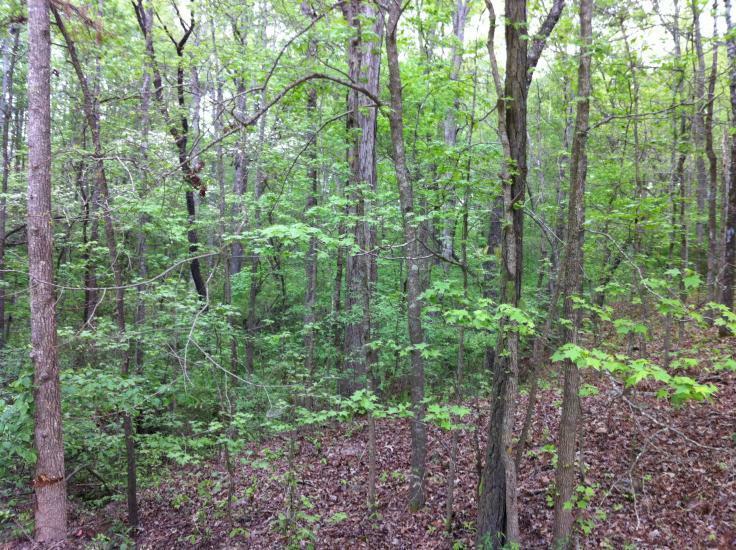 These parcels are mostly wooded with a few open spaces; each property welcomes mobile homes. As with all of our properties, we offer affordable owner financing for Bear Creek Farms.